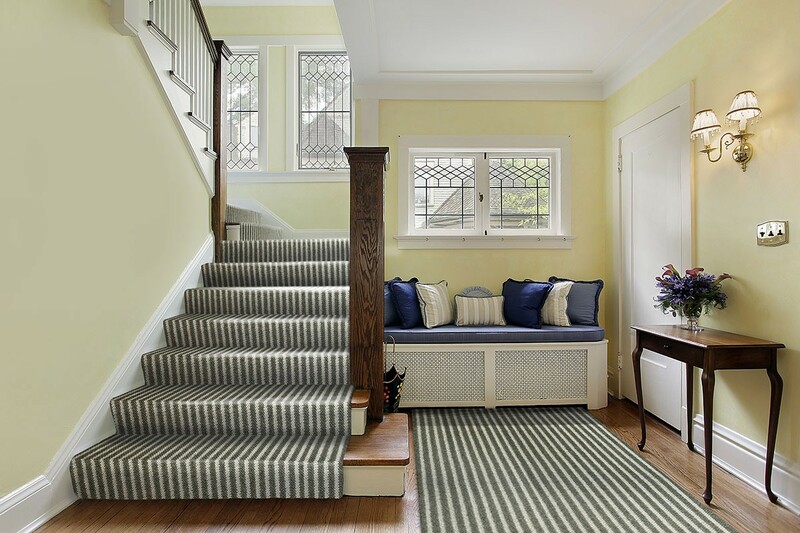 Bozeman offers a wide-wale vertical rib with a rustic yet elegant look. 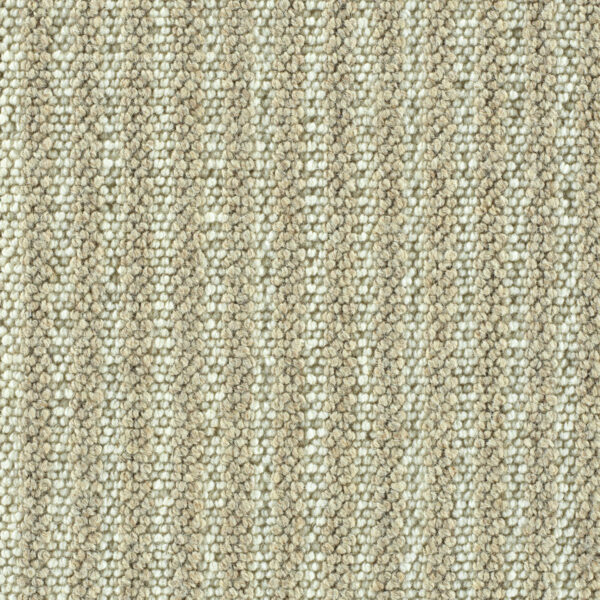 Each coloration is made up of two softly contrasting yarns in a neutral palette, such as ivory with beige, ivory with grey, and two-tones each of caramel beige and earthy grey. Bozeman’s dimensional tufted structure offers a unique texture, creating a bold yet understated background.